And so my Wimbledon event happened this Saturday, I was a very lucky lady as I was within the Debenture Lounge for most of the time if I wasn’t sitting watching the tennis in Centre Court. And it’s because of this, I was so keen to get the dress right, and I feel it was the best choice out of the three; the green I think would not have been in-keeping with the majority of the ladies there, who mainly wore navy, cream or grey and the Karen Millen dress, which I loved so much, would have been over-the-top for sure – I don’t think with the big skirt it had I would get into one of the seats! 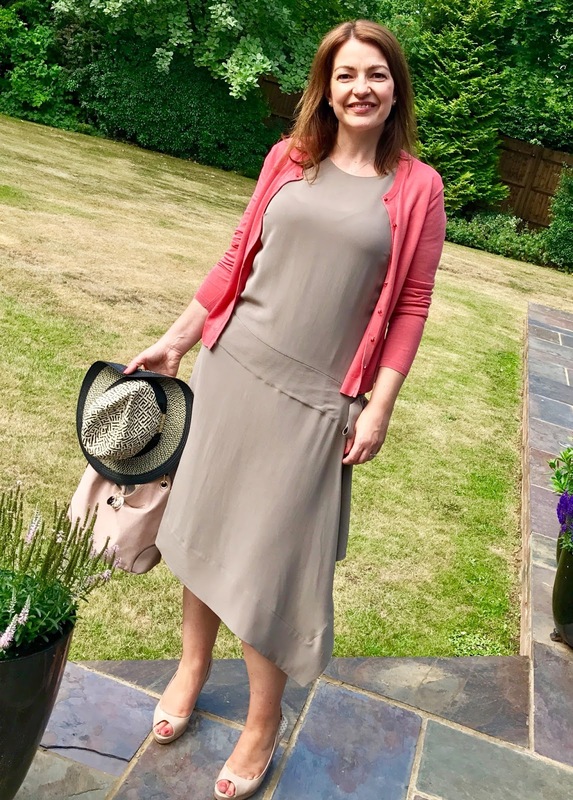 I opted for the Modern Rarity taupe brown dress from John Lewis, and whilst it was not the most easiest to have purchased, it was ideal for the event. 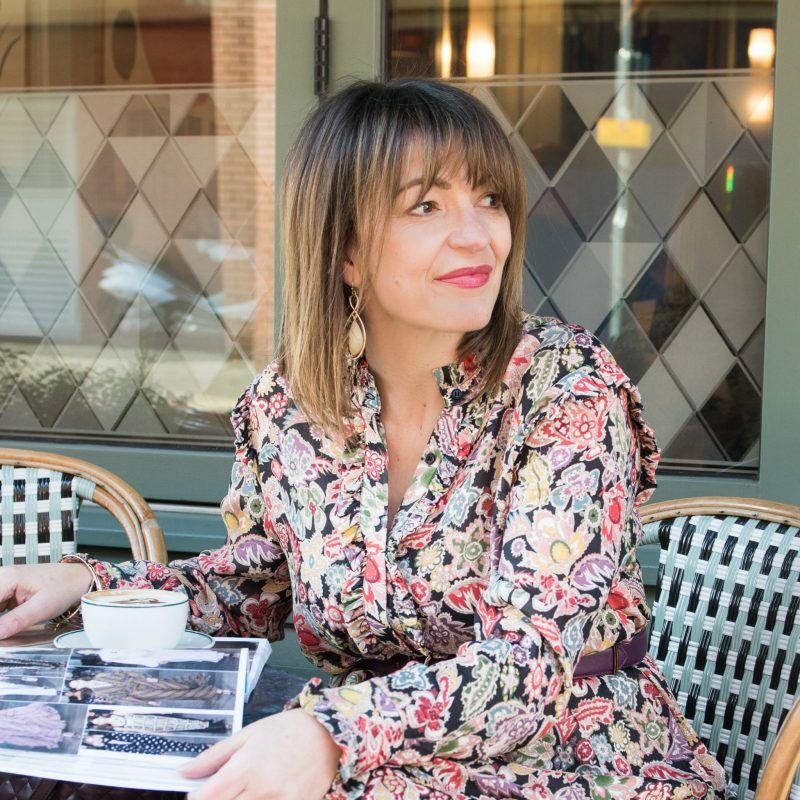 I’m a huge fan of the art deco period and the style of this dress mimics the 1930’s and back then ladies would have played wearing a midi similar to this too! A close up below of my main accessories; with jewellery I opted for simple pearl earrings, a necklace that has a pearl pendent and I wore my mother’s pearl engagement ring. Both my nails and toes I matched in with the coral of the cardigan, Gelish is the brand and if you are local to me Aylesbury, then I use the lovely India Grace Beauty for this. 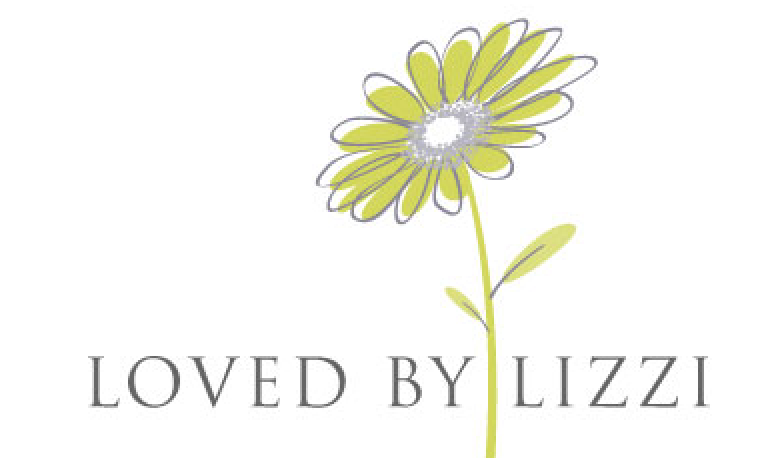 The post Game, Set & Match – The Dress was on Loved by LIzzi first. Previous Post The finishing touch.